The HP Pavilion Gaming 32 HDR Display delivers incredibly smooth, life-like visuals�whether you�re gaming, watching videos, or editing photos. 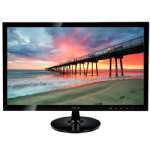 This 32" monitor has a 2560x1440 (QHD) Resolution that offers crisp detail paired with high brightness, incredible contrast and realistic colors expect a true to life picture. 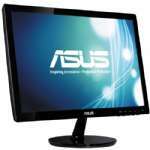 It features AMD Freesync technology that eliminates display stutter, input lag, and screen tears for more immersive streaming and smoother gameplay. Moreover, this versatile display has 2 HDMI, 1 DisplayPort�, 2 USB, and an audio out to seamlessly hook-up all your devices and accessories. 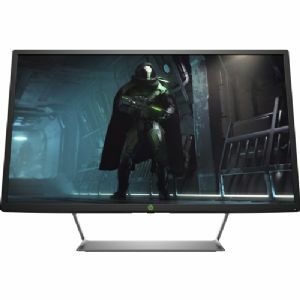 Buy HP Pavilion Gaming 32 HDR Display now!